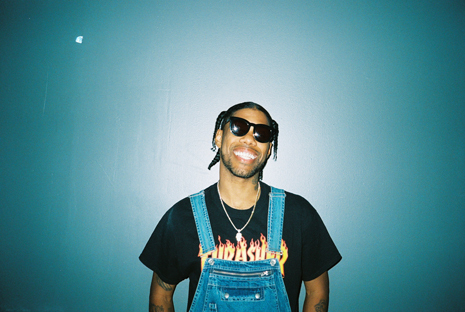 There’s nowhere in the universe like Atlanta. Home to dungeon families and magic cities, dirty Sprite and Coca Cola corporate. It’s where Reese-rapper, skater, pop culture sponge-grew up and still calls home. 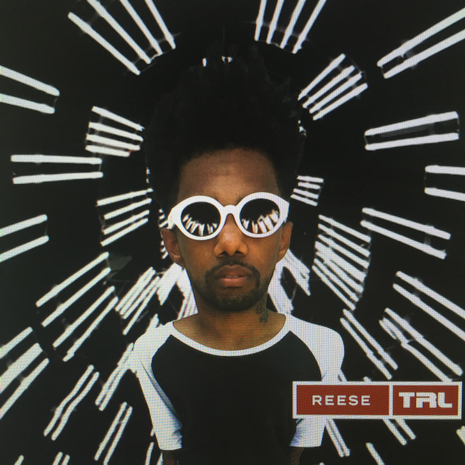 He’s showcased his unique view of the world on mixtapes and underground favorites; now, in advance of his debut Fool’s Gold release, Reese drops the free TRL EP (produced by Matic Lee), featuring three awesomely warped takes on flip-phone era rock hits.